Days of our Lives Spoilers Photos: The Ultimate Valentine Reveal! 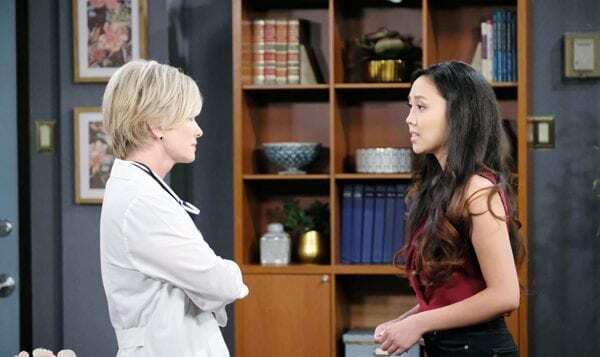 Days of our Lives spoilers photos (DAYS) are here! Catch a glimpse of the action in Salem and find out what Victor (John Aniston), Chad (Billy Flynn), Gabi (Camila Banus), Brady (Eric Martsolf) and other power players are doing in the upcoming episode!